The Fury Lite has been derived from the Fury and graphically they are the same, but that is as far as the comparison goes. 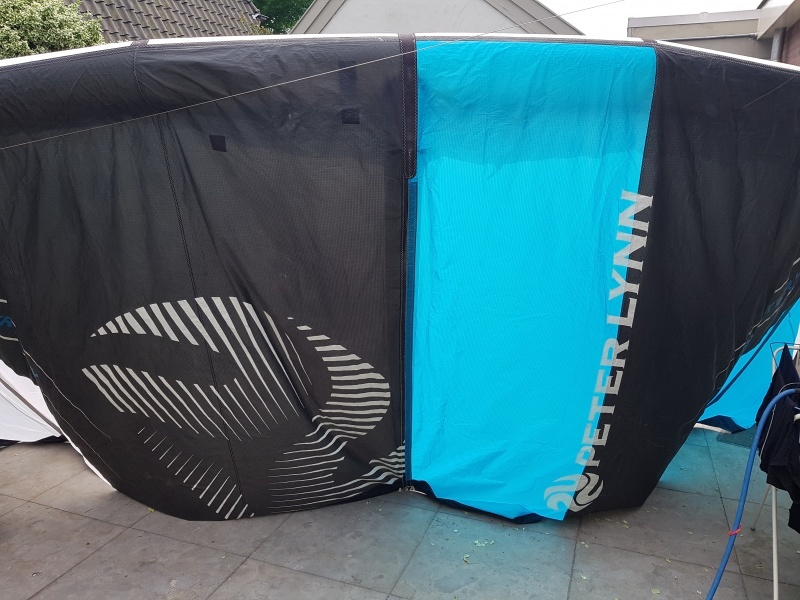 The Fury Lite (15m2 and up) has been optimized for light wind conditions and its construction has been tuned to suit the particular requirements of the racing scene. The Fury Lite performs extremely well in races, without compromising too much of its freeride character. The biggest size in the Fury Lite range, called the Fury Ultra Lite, is 19m2. The Fury Ultra Lite is the superlative of light wind kiting. It is specifically designed for low wind conditions. With the single goal in mind to give good performance even in the lightest breeze, this kite will keep you going and grinning while others are off the water. The Fury Ultra Lite is available on special order only.